Are you always wondering how much paint to buy for your next painting project? GNH can help you determine exactly how much you need. For your first wall, measure how many feet from floor to ceiling as well as the width of the wall. Multiply the height by the width to determine the wall’s square footage. If the wall opposite is the same size as the wall you just measured, then there is no need to measure it, simply double the square footage from the first wall. Measure the remaining walls by measuring the height and width and add up the square footage from each wall to determine the total for the room. When measuring walls that have doors and windows, don’t include them in your measurements – this will give you a little extra paint for touchups. On average, one gallon of paint is enough for 350 square feet. 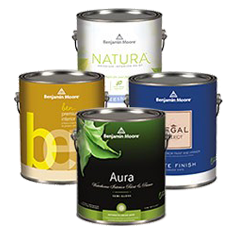 Click below to browse GNH’s selection of Benjamin Moore paint. 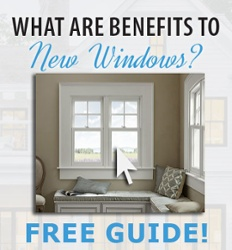 Remember, if you have any questions about installations, just call our specialists at GNH Lumber.